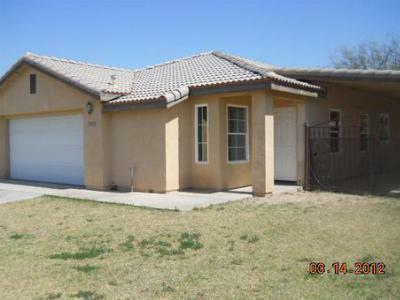 Are you looking for the perfect affordable home in the City of Calexico? Better yet, a home that is near the school district so traffic won't be a problem every morning? We have the perfect listings for you to find everything you are looking for and more. 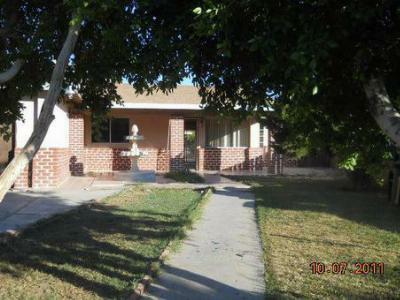 Single Family Home Excellent buy opportunity on this 3 bedroom, 2 1/2 bath home. Foreclosure homes in Calexico Ca near the Calexico Unified School District are high in demand because of the easy access to get to most of the schools around the area mostly Calexico High School. It is convenient for a family with young children to have schools near to drop off and go on to work without worrying about traffic and time.